A boiler economizer is a device designed to reduce the cost of heating and hot water for large boilers and heating systems. 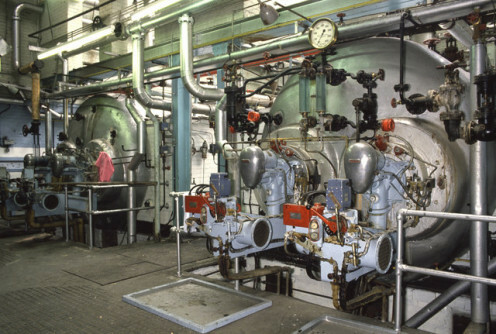 Boiler economizers are most often used in large-scale commercial and industrial settings. Please note: The term 'boiler' is used throughout this article; for all intents and purposes, a 'water heater' and a 'boiler' are identical, so please feel free to substitute 'water heater' if that makes more sense for you. What is a boiler economizer? A boiler economizer is a device that is fitted to the boiler flue. As the boiler heats up water, it creates exhaust gases that are vented from the boiler through the flue. Because these waste products are hot, they can be used to preheat the boiler feed water, reducing the amount of energy needed to heat the water in the boiler. Boiler feed water is fed into a boiler. 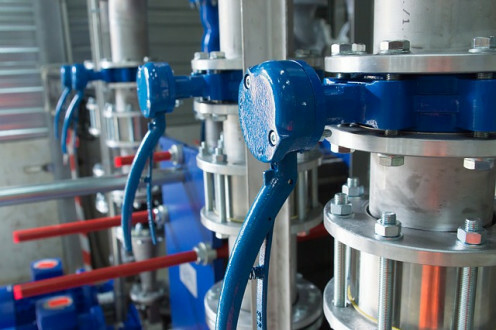 Fuel is used to heat up the water in the boiler's heat exchanger. The hot water is then used to provide heating. 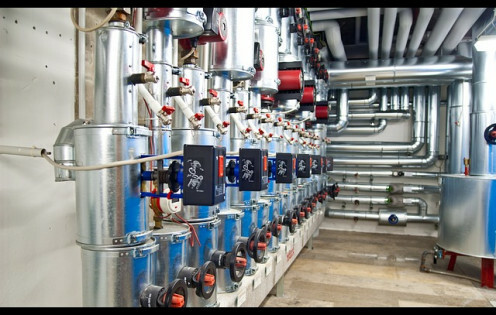 Hot gases, produced from heating the water, are vented out through the boiler's flue system. An economizer is placed within the flue system to capture some of the wasted heat. 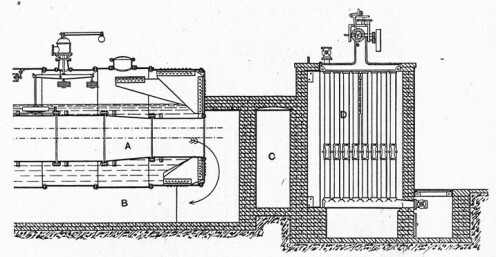 The economizer used the energy created from the hot gases to preheat incoming boiler feed water. This feed water is then injected into the boiler, reducing energy costs. 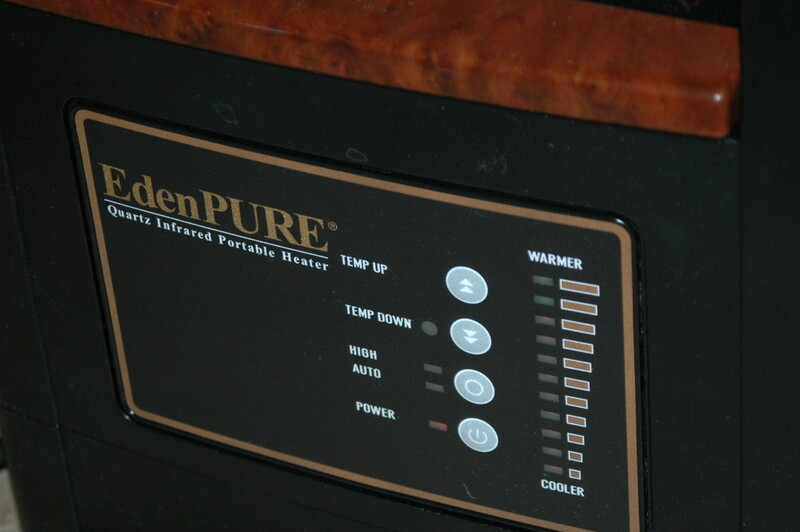 A boiler economizer saves money by pre-heating the water before it arrives at your boiler. This means that less energy is required to heat the water once it arrives in the boiler, reducing your fuel costs. Savings created by an economizer on an individual day may be small (in the region of a few pennies to a few dollars), but over a period of time these savings can add up. This is especially true of larger boilers and heating systems. An economizer could have other cost-saving implications besides reducing the amount of fuel needed for heating. Wear and tear on a boiler can be lessened because there is a smaller temperature change when the warmer, preheated boiler feed water is injected. Because there is less of a temperature change, this can reduce strain on the boiler, lessening the amount of maintenance and repair needed. How can I have an economizer installed? Use a qualified heating engineer that has an understanding of the type of boiler that you have installed. Ensure that the economizer you want to get installed is recommended for your type of boiler. Have the engineer carry out a cost and savings analysis so that you can understand how long the economizer will take to pay for its purchase and installation. Would you consider using a boiler economizer? If you'd like to save on your heating and hot water costs, a boiler economizer could work well for your business. You should speak with a heating engineer to understand what the potential cost savings would be. Once you have satisfied yourself that you will make savings, you can then work with the engineer to install the economizer and reduce your energy costs.